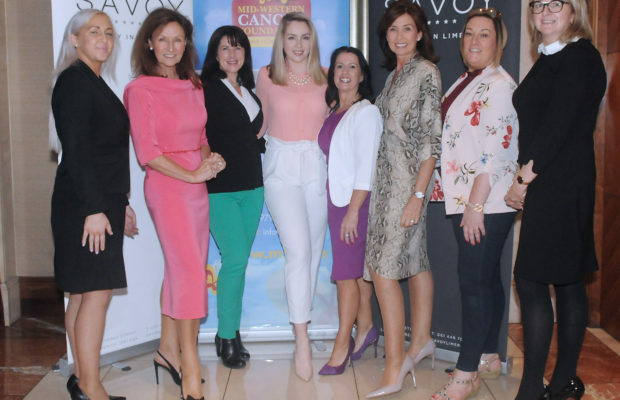 The Board of the Mid-Western Cancer Foundation has launched the 2018 Butterfly Ball, which will be held at the Radisson Blu Hotel & Spa Ennis Road, Limerick on the Saturday 29th September. 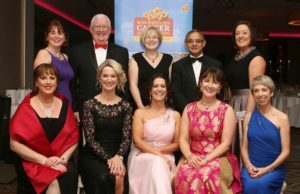 The aim of the Mid-Western Cancer Foundation is to work with the HSE to provide the best possible care for all cancer patients and to support their families. They try to identify areas of need that the HSE cannot fund and help out when & where they can. Equipment in Radiology, Pharmacy, Pathology, Prostate Services & Cancer Services. Maintaining the Cancer Center and Support Centre buildings. Ongoing education courses for staff. 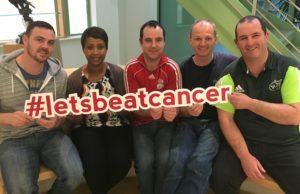 Research carried out by Dr Pat Kiely at the University of Limerick in the area of breast and bowel cancer. The Cancer Information and Support Centre. The number of people being diagnosed in this region and nationally is increasing annually. The number of patients treated on the oncology day ward has increased from 2,500 in 2001 to over 9,000 last year. Their Support Centre and its facilities need to expand to meet the needs of our family and friends with cancer and as you can guess this won’t be cheap! They need your support more than ever to help us ensure the continuing support of our patients & staff. Tickets are €100 per person for the Butterfly Ball 2018. Which include prosecco reception with the Dolmen String Quartet, professional photography by Michael Martin Photographers. 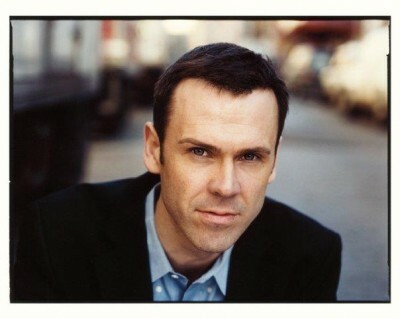 Entertainment is by the wonderful James Sexton and HIYA Events, music by The News, MC is Nigel Mercier and a raffle & auction of great prices on the night. Tickets of Butterfly Ball 2018 are available from Lisa Tracey at the Mid Western Cancer Foundation office at the Cancer Information and Support Centre. 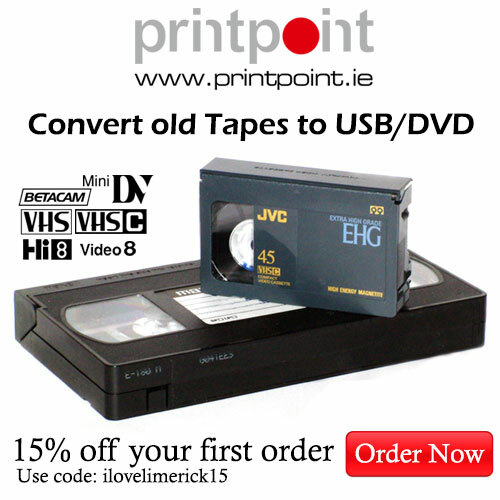 Tel: 061-210979 or [email protected] or online at the www.mwcf.ie.